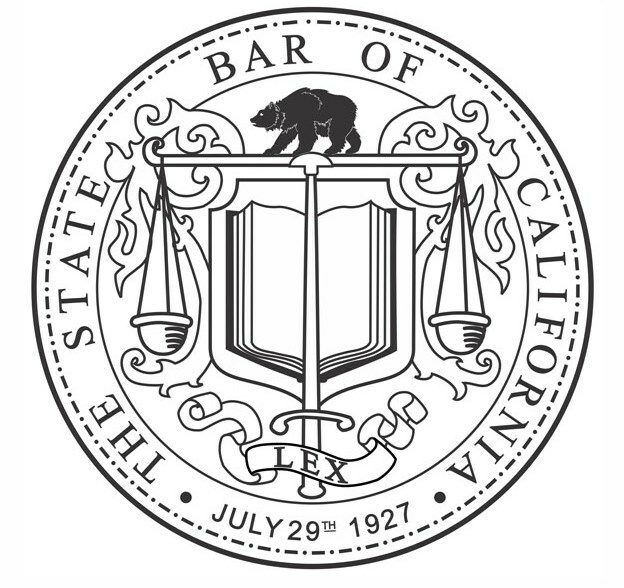 What are the different levels of discipline that the State Bar Court imposes on attorneys? Disciplinary action for violations of the Rules of Professional Conduct or the State Bar Act ranges from private reproval to disbarment. The Probation Unit of the Office of Chief Trial Counsel monitors attorneys' compliance with the conditions imposed on suspensions and reprovals. The State Bar Court also may put attorneys on involuntary inactive status if they appear to pose a serious threat to the public. If a State Bar investigation indicates that an attorney's conduct only bordered on a violation or was a minor breach, State Bar prosecutors may choose an alternative to discipline. The State Bar's Office of Chief Trial Counsel could decide to send a Directional or Warning Letter to the attorney - and close the case. Or they could issue an Admonition informing the attorney that no further action will take place as long as they stay out of trouble for two years. Or they could settle on an Agreement in Lieu of Discipline that requires the attorney to fulfill specially tailored remedial conditions.